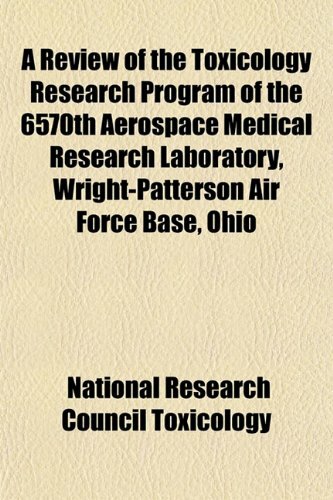 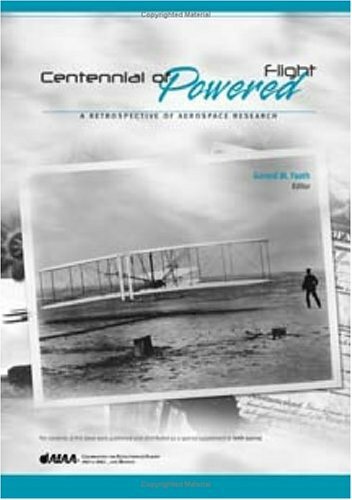 This book contains papers written by the most remarkable minds in the field of aerospace over the past 60 years. 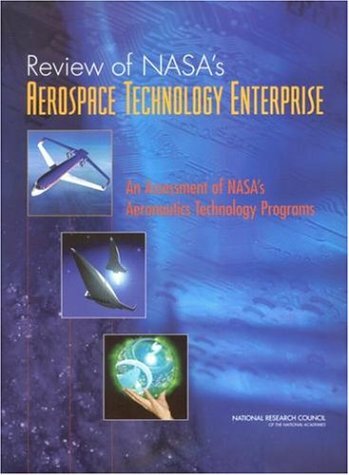 It contains unusually significant papers that have appeared in the AIAA Journal and its predecessors (Journal of Aeronautical Sciences, Journal of Aerospace Sciences, ARS Journal, ARS Bulletin, Astronautics, Journal of the American Rocket Society, and Jet Propulsion). 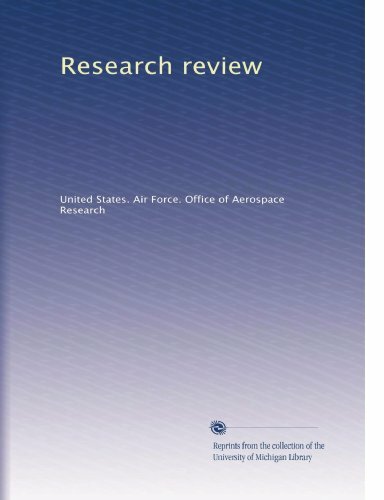 This volume contains results gained from the EU-funded 6th Framework project ADIGMA (Adaptive Higher-order Variational Methods for Aerodynamic Applications in Industry). 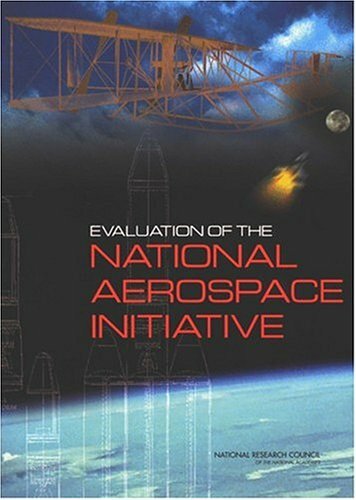 The goal of ADIGMA was the development and utilization of innovative adaptive higher-order methods for the compressible flow equations enabling reliable, mesh independent numerical solutions for large-scale aerodynamic applications in aircraft industry. 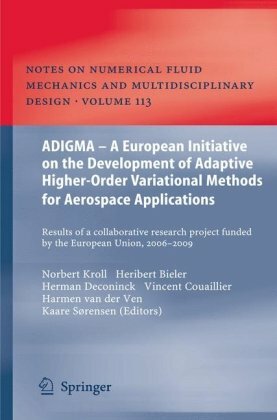 The ADIGMA consortium was comprised of 22 organizations which included the main European aircraft manufacturers, the major European research establishments and several universities, all with well proven expertise in Computational Fluid Dynamics (CFD). 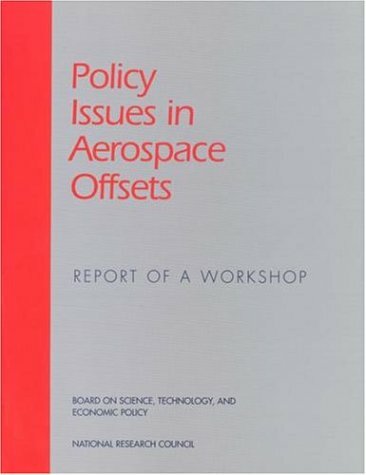 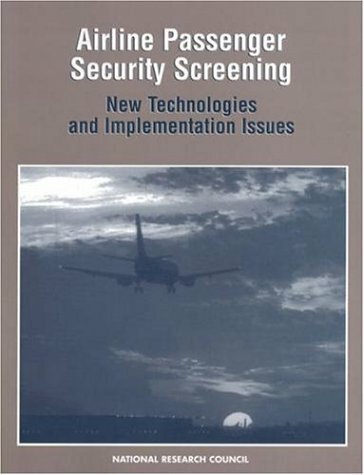 The book presents an introduction to the project, exhibits partners’ methods and approaches and provides a critical assessment of the newly developed methods for industrial aerodynamic applications. 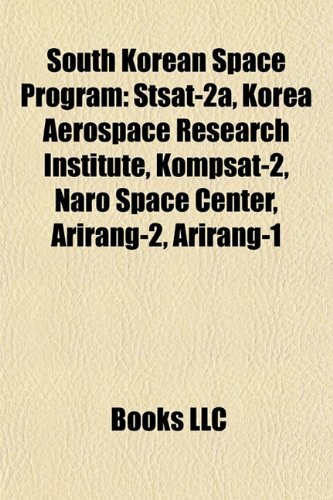 The best numerical strategies for integration as major building blocks for the next generation of industrial flow solvers are identified.